From their forthcoming album, GLA, United Kingdom natives Twin Atlantic have shared the music video for their record, ‘The Chaser’. If you ever wanted to get away from it all and just be someone else for a night, ‘The Chaser’ is a track for you. “All this time I’ve been a chaser trying to wake up in another life. 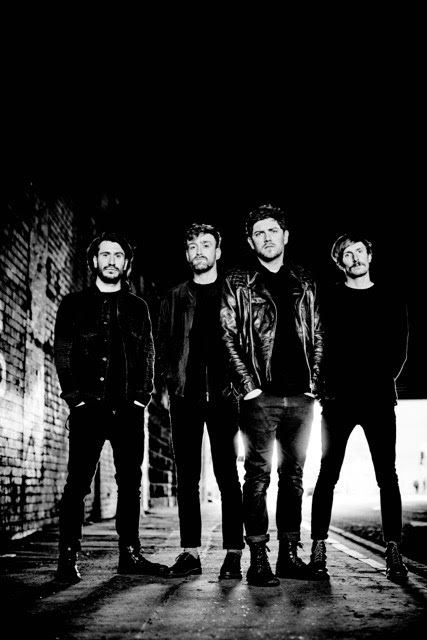 Put the voice in my head to the back of my mind,” Twin Atlantic’s frontman Sam Mctrusty tells fans. GLA is just around the corner, currently scheduled for a September 9th release via Red Bull Records. You can pre-order the 12-track LP now at www.TwinAtlantic.com. Watch Twin Atlantic’s new music video for ‘The Chaser’ below.